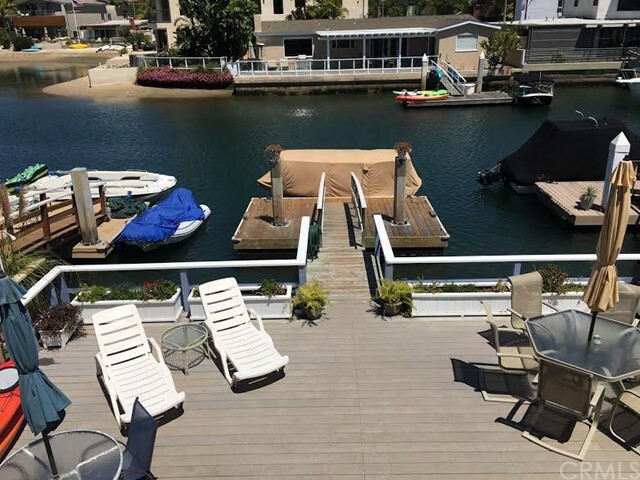 Amazing Newport Island Rental! 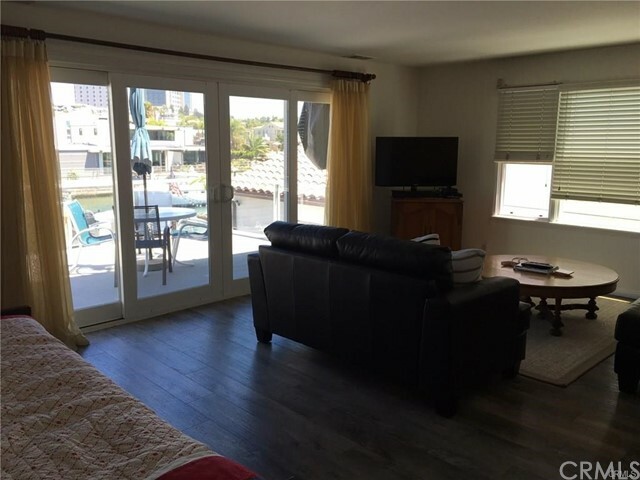 A spacious upper unit on Newport Island overlooking the lovely harbor with its own private access. 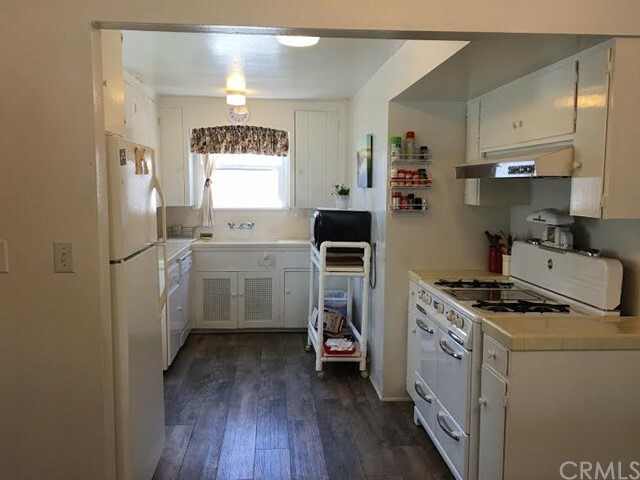 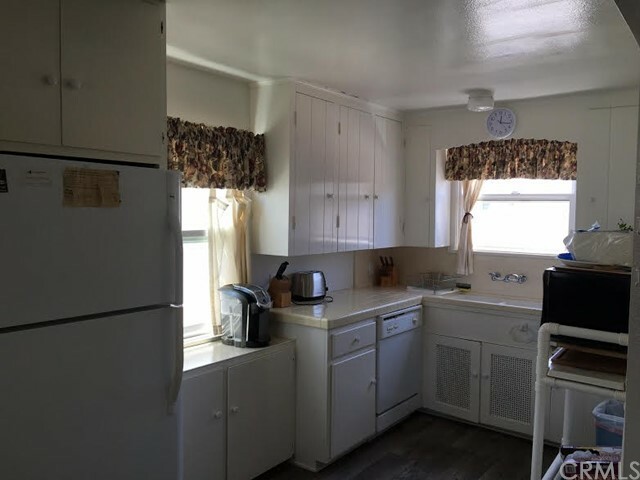 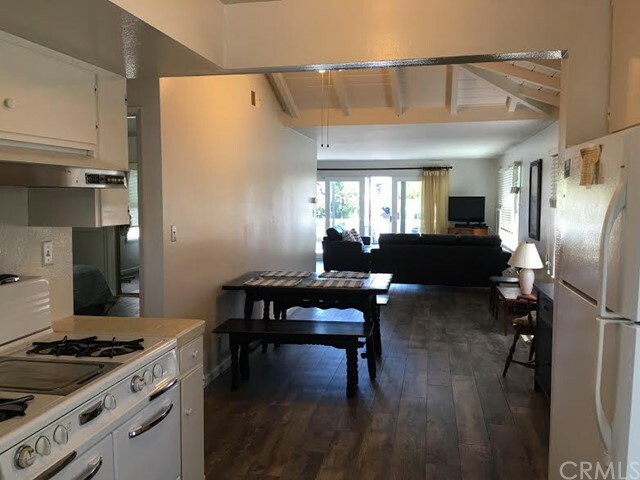 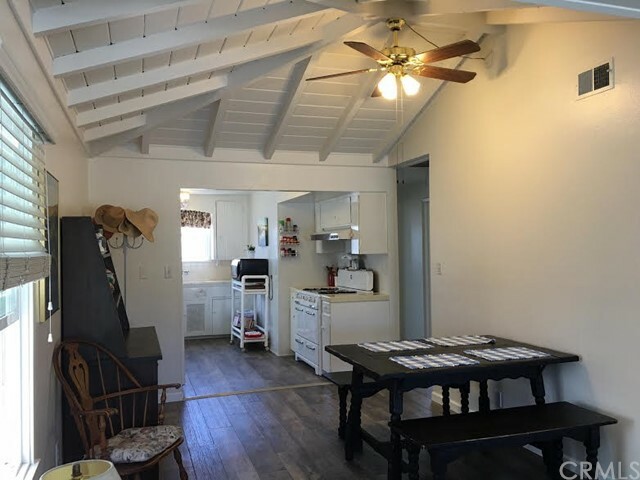 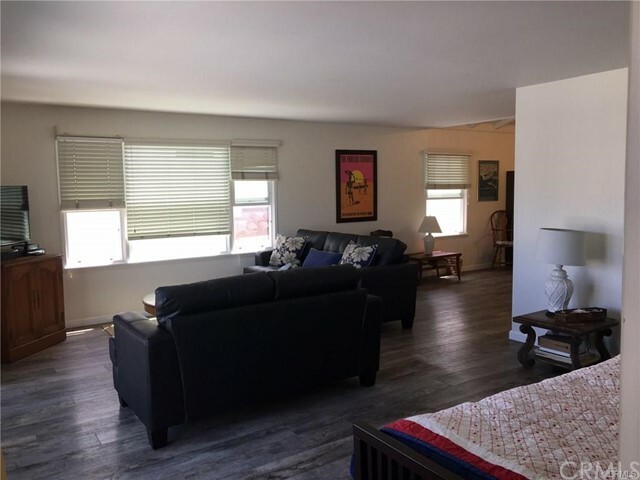 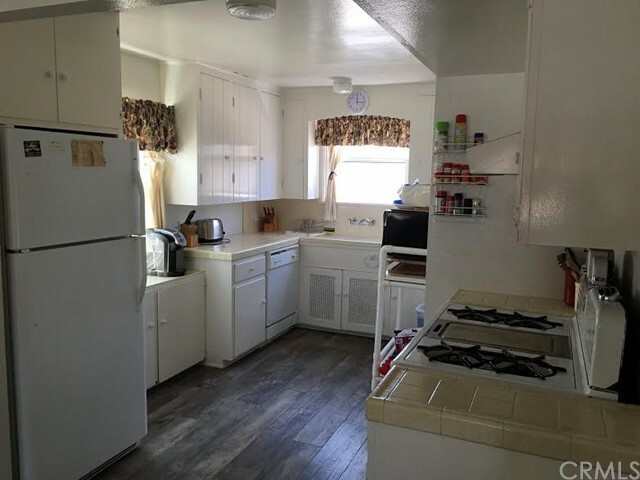 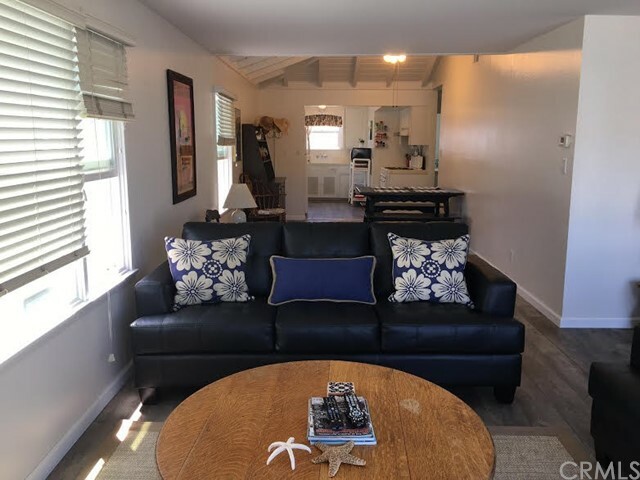 This private 900 sq ft living space located on the upper floor of this lovely home offers 2 bedrooms, 1 bath, furnished living area and bedrooms, kitchen with appliances and a private patio/deck. 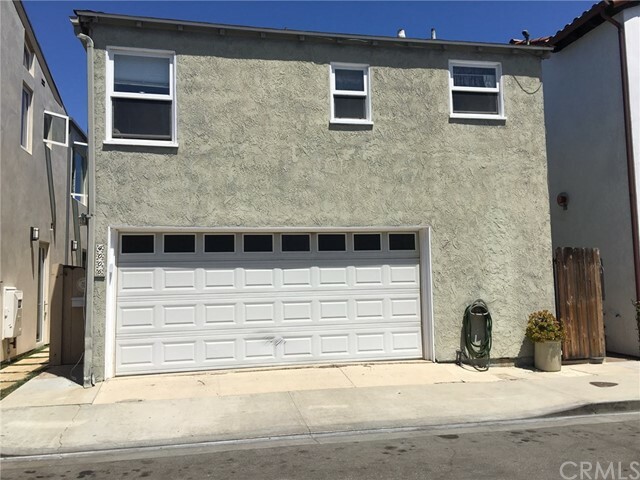 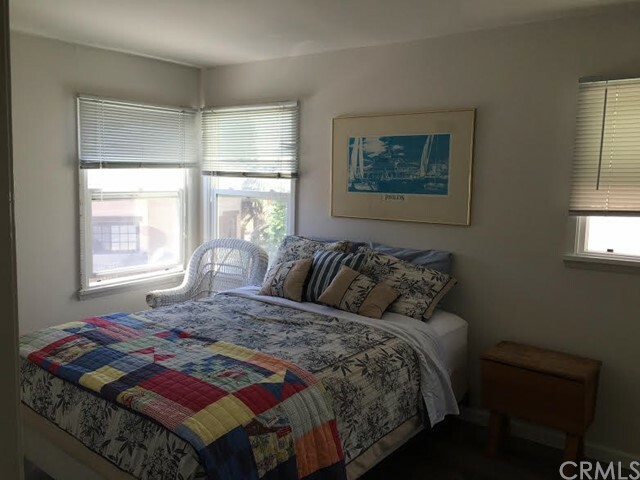 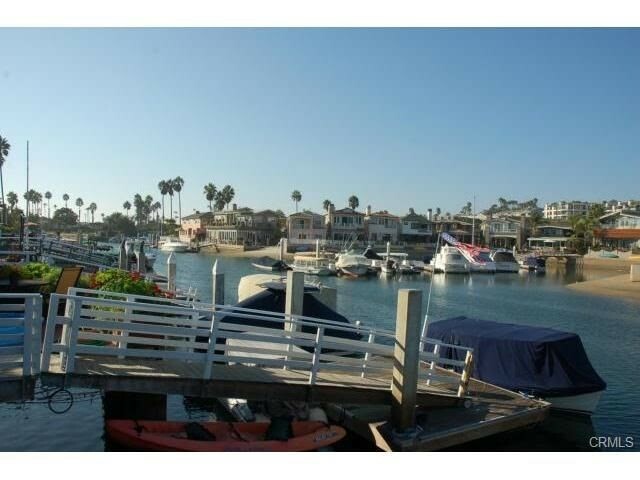 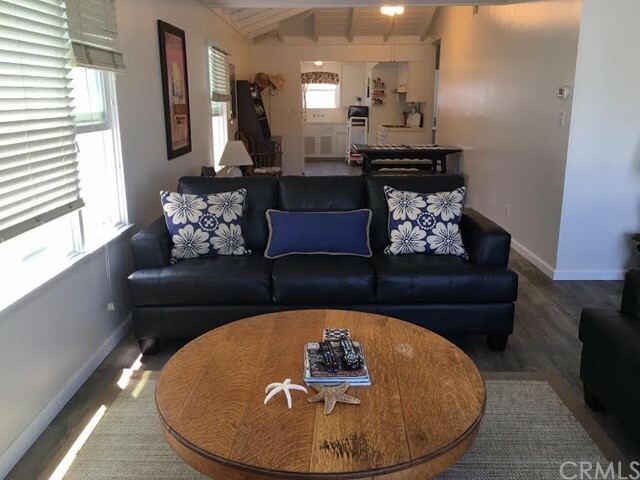 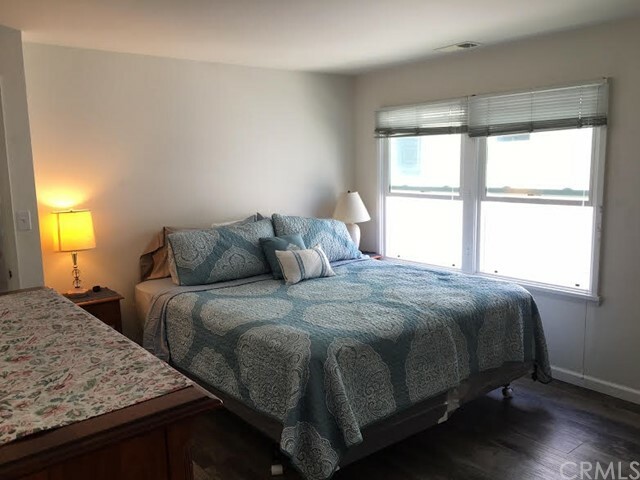 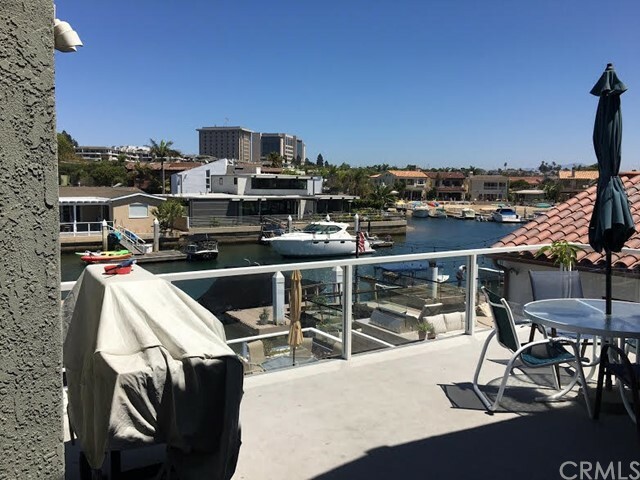 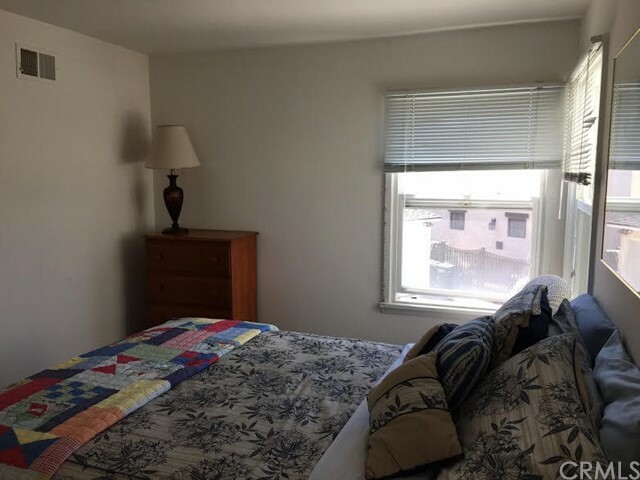 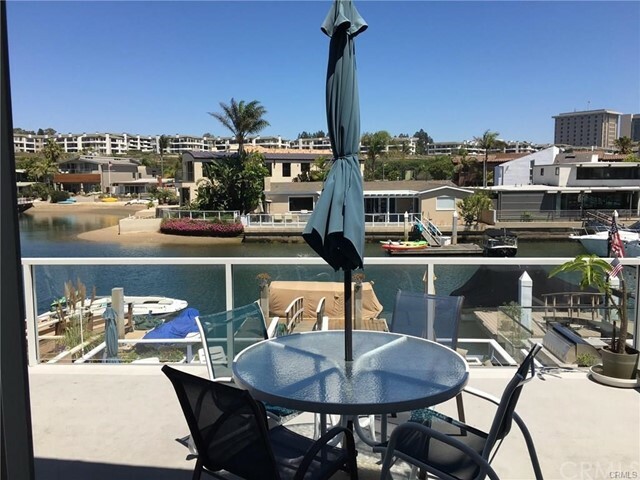 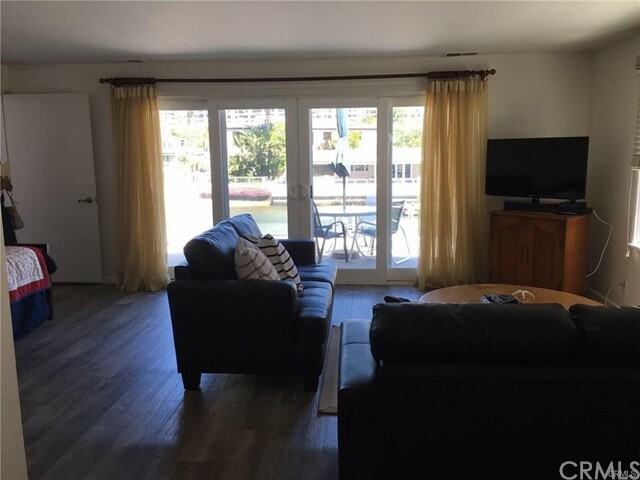 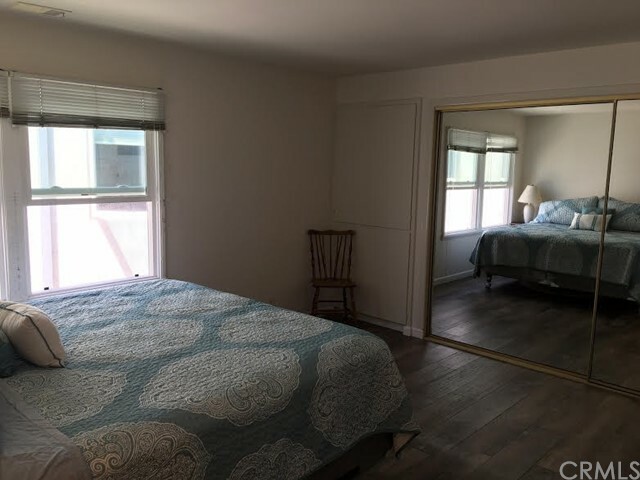 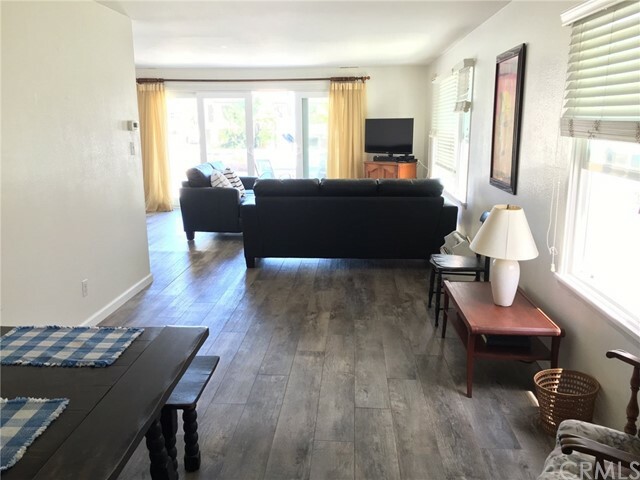 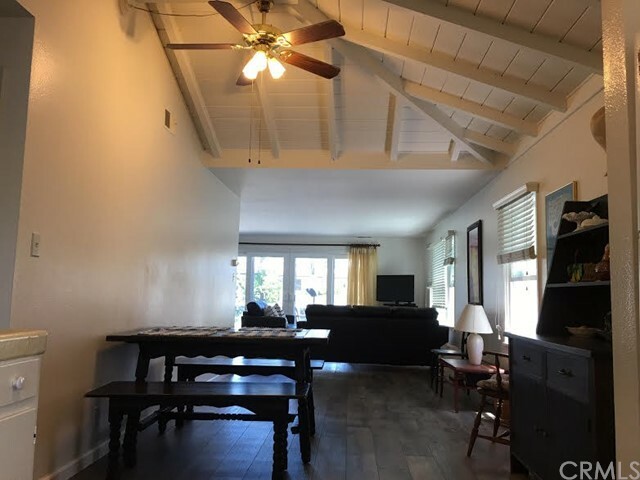 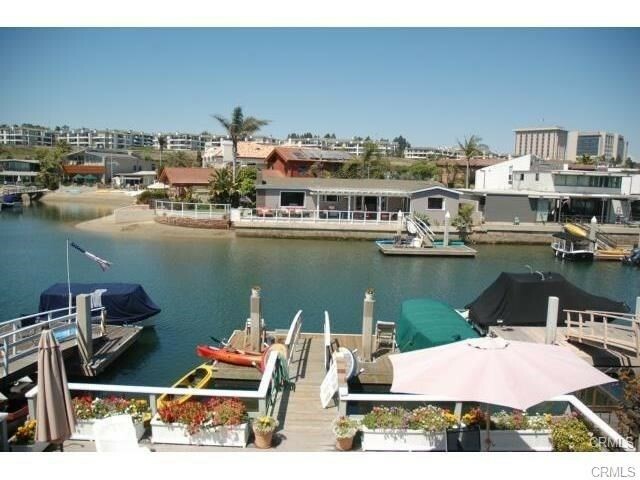 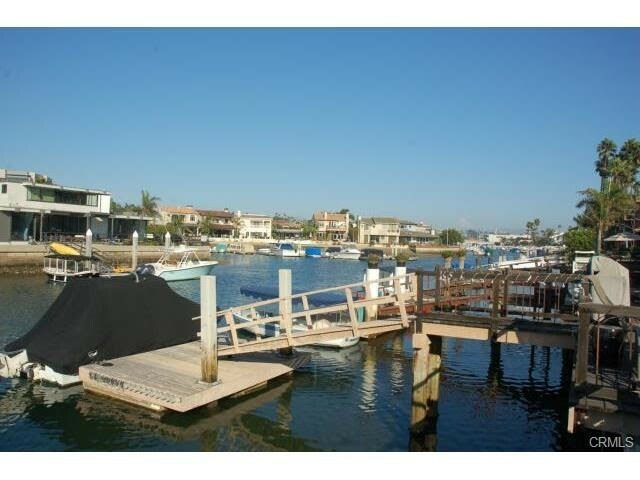 This lovely rental located in the Newport Harbor area is located near parks, restaurants and is walking distance to the beach. 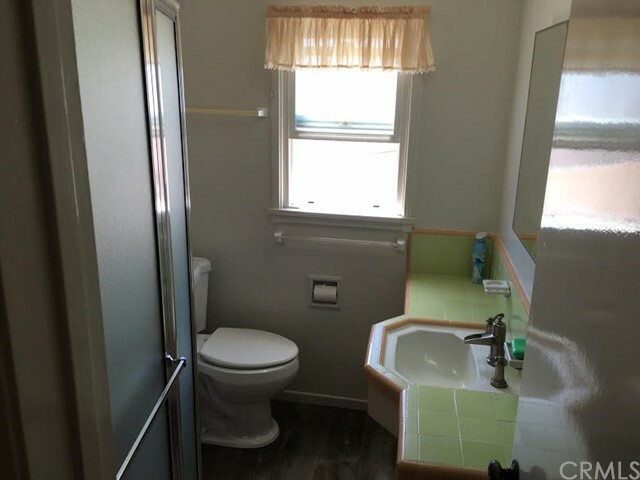 The private entrance is a renters dream along with having most utilities included in the rent. 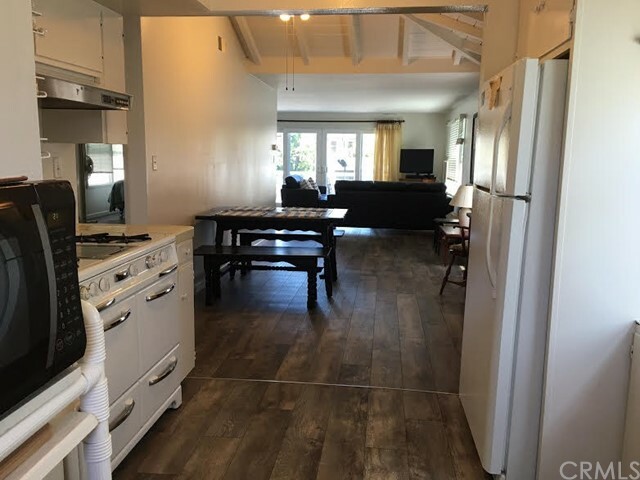 A parking spot will be provided during the term of the lease. 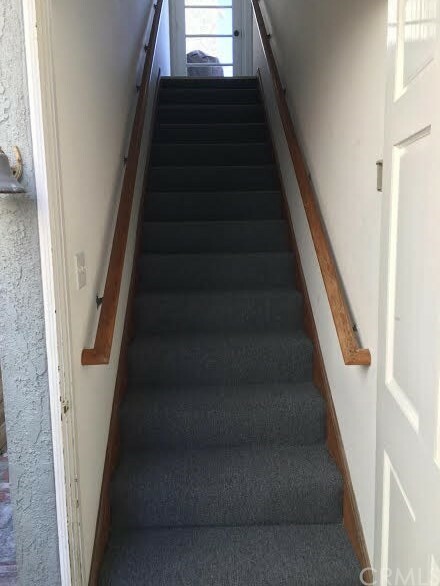 Small pets may be allowed, negotiable with the owner. 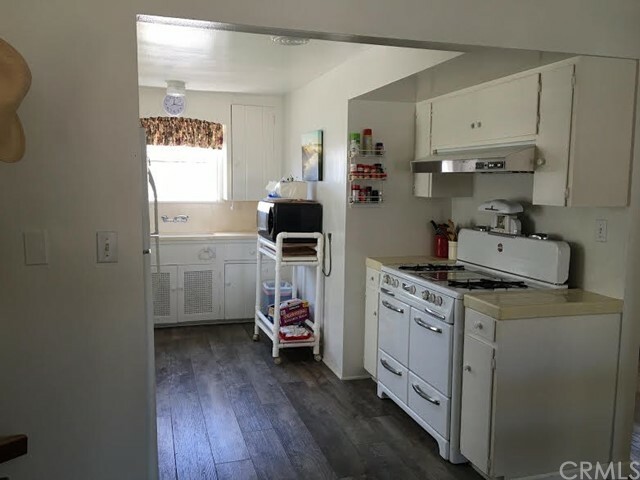 Month to month rental may be considered. 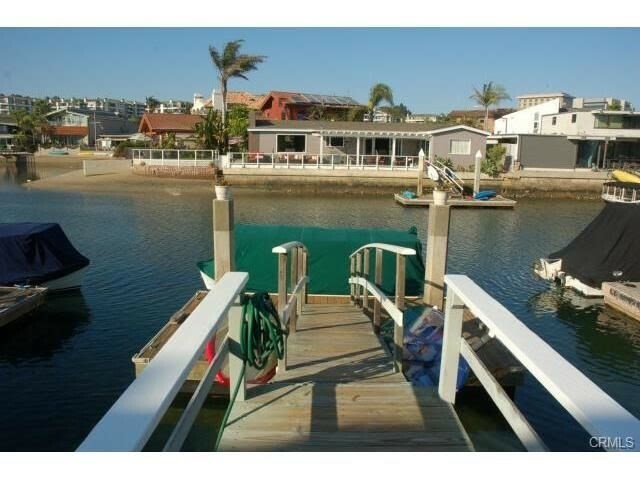 Potential Dock Privileges.